Biofuel Evolution Ltd is a Warwickshire start-up company, making clean energy out of food waste. Biofuel Evolution Ltd is a Warwickshire start-up company, set up with the vision of using food waste to make clean energy available to the underprivileged areas of the world. 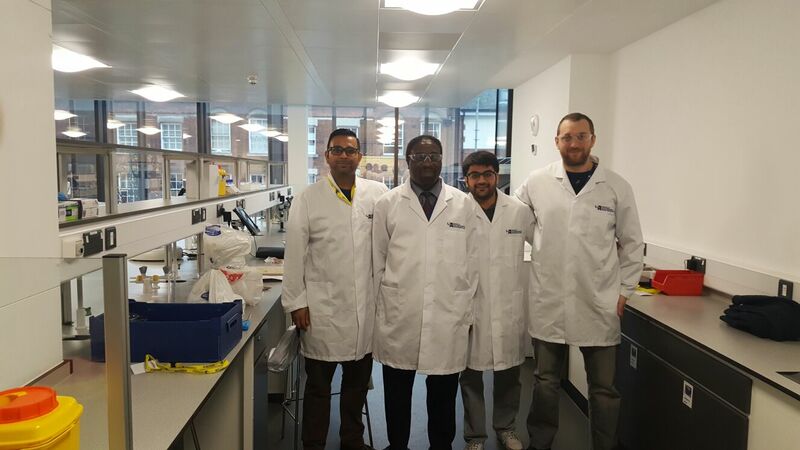 To do this Biofuel Evolution Ltd have created a working prototype which converts mixed food waste into advanced bioethanol fuel and is at the pre-seed, research and development stage. Jaymish attended workshops in New Product Development and Business Planning and received mentoring from experienced Business Advisor Paul Bennett, who gave valuable feedback on Biofuel’s business plan.